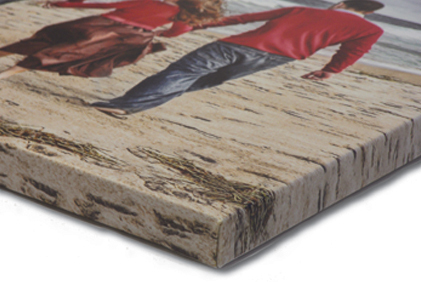 We offer a variety of canvas options. For additional sizes and pricing, launch ROES and explore the catalog within in the software. 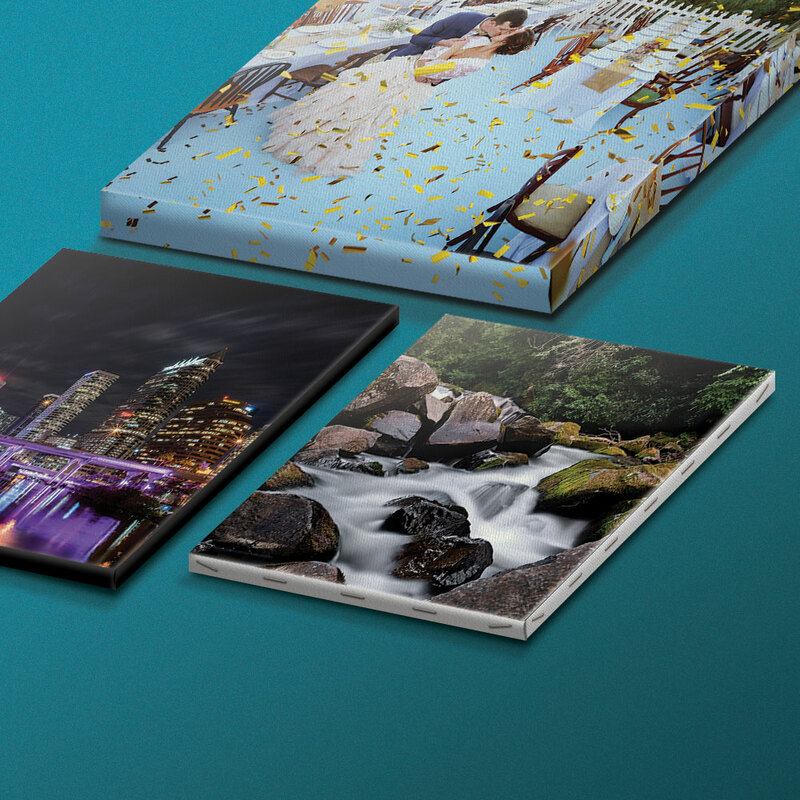 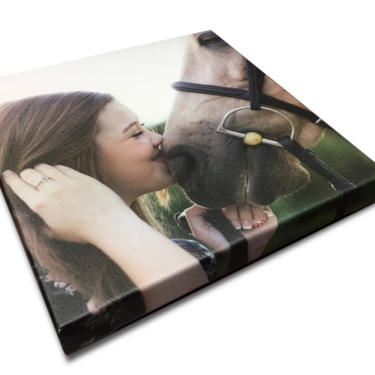 Photographic canvas pricing includes the print. 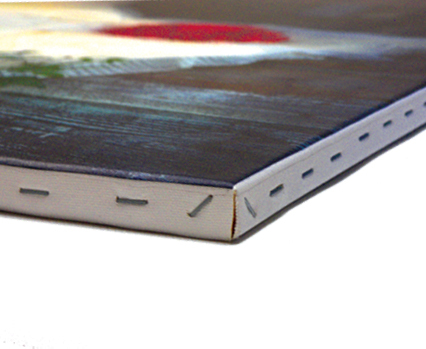 ***Sizes may vary slightly based off of the type of canvas chosen.